Enjoy the culture and other features of Velez-Malaga. This trendy and relaxing city is well known for its theme park, golfing and coffee shops. Gibralfaro Castle and Alcazaba are just a couple of the must-see attractions in the area. With a holiday rental, you get a home away from home – many rentals offer full kitchens and outdoor grills for some home cooking. Fly into Malaga (AGP), the closest airport, located 20.8 mi (33.5 km) from the city centre. If you can't find a flight that's convenient for your trip, you might consider flying into Granada (GRX-Federico Garcia Lorca), which is 34.8 mi (56.1 km) away. Where to stay near Vélez-Málaga? 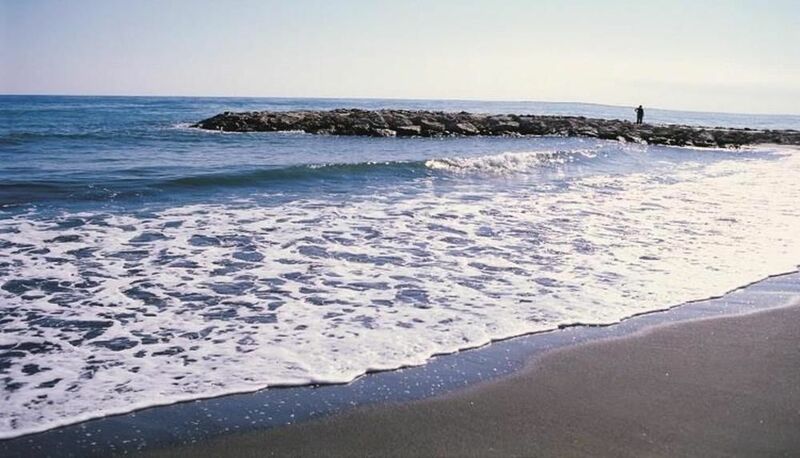 Our 2019 accommodation listings offer a large selection of 4,031 holiday rentals near Vélez-Málaga. From 743 Houses to 1,019 Villas, find unique holiday homes for you to enjoy a memorable stay with your family and friends. The best place to stay near Vélez-Málaga for a long holiday or a weekend break is on HomeAway. What is the best area to stay when travelling to Vélez-Málaga? What are the most popular points of interest and landmarks to stay near when travelling to Vélez-Málaga? But there are many other points of interest around Vélez-Málaga listed on HomeAway where you can find your place to stay. Please use our search bar to access the selection of holiday rentals available near the point of interest of your choice. Can I rent Houses in Vélez-Málaga? Can I find a holiday accommodation with pool in Vélez-Málaga? Yes, you can select your preferred holiday accommodation with pool among our 2,808 holiday homes with pool available in Vélez-Málaga. Please use our search bar to access the selection of holiday rentals available.